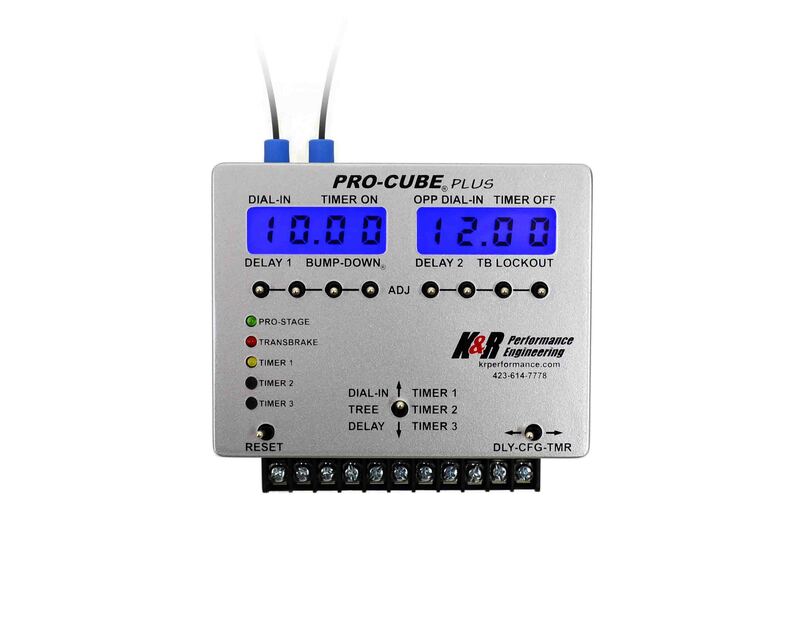 ALL of our PRO-CUBE delay boxes are produced in our facility. Design, Development, and Production all performed in house! No other manufacturer is able to compare. Why Us? Just ask any K&R user! K&R Performance prides itself on customer satisfaction with over twenty-three years experience designing, manufacturing and selling multi-function microprocessor delay boxes. Our unsurpassed 2-year warranty is a testimony to our reliability and quality standards. 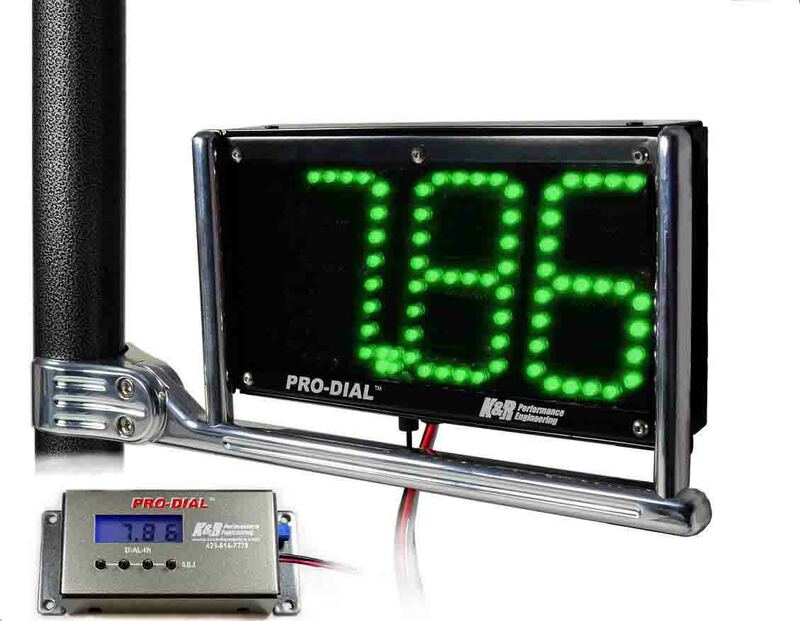 ALL of our PRO-DIAL dial boards are produced in our facility. Design, Development, and Production all performed in house! No other manufacturer is able to compare. Three complete wire kits are available. 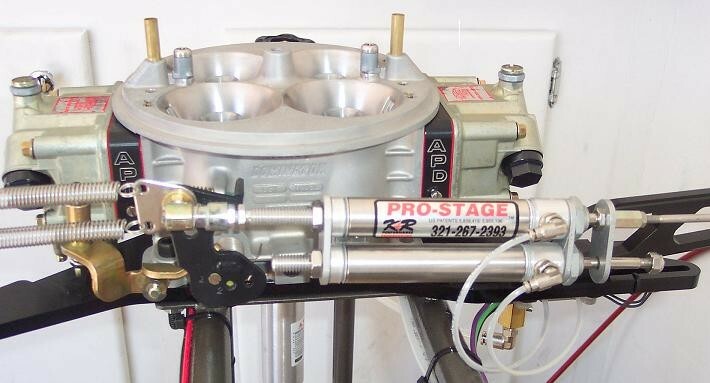 A MUST HAVE FOR "CROSS-TALK"!Patented "PRO-STAGE" throttle actuators. Concept developed by Frank Hawley---allows total concentration and inproved consistency by enabling you to stage your car with the gas pedal to the floor while the engine remains at near idle. The throttle goes to wide open (up to the launch RPM) when your side of the tree starts---waiting until the "cross-over" times out. This eliminates destructive engine and converter damage due to excessive time at wide open throttle against the transbrake. The "PRO-STAGE II" doubles as a throttle stop by giving a second throttle position. Single cylinder can also be used as a throttle stop. Operation requires connection to the PRO-CUBE series delay boxes or equivalent, sold separately. 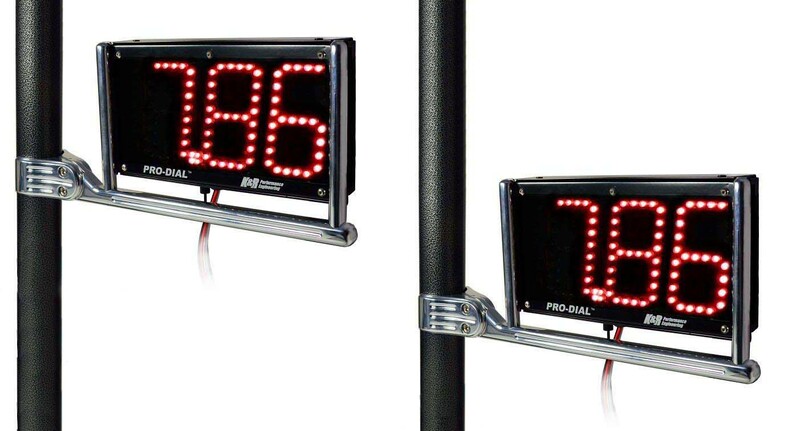 Accessories to put the finishing touches on your race car! Everyone likes discounted items. Here is your chance to get closeout products....Get them while they last! 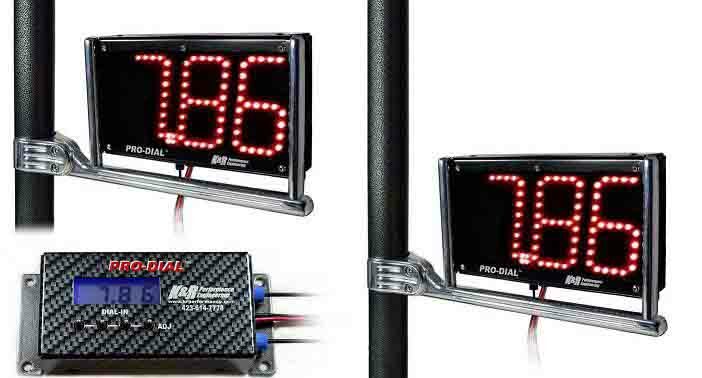 Dual sided Pro-Dial Dial Board with Taillight. 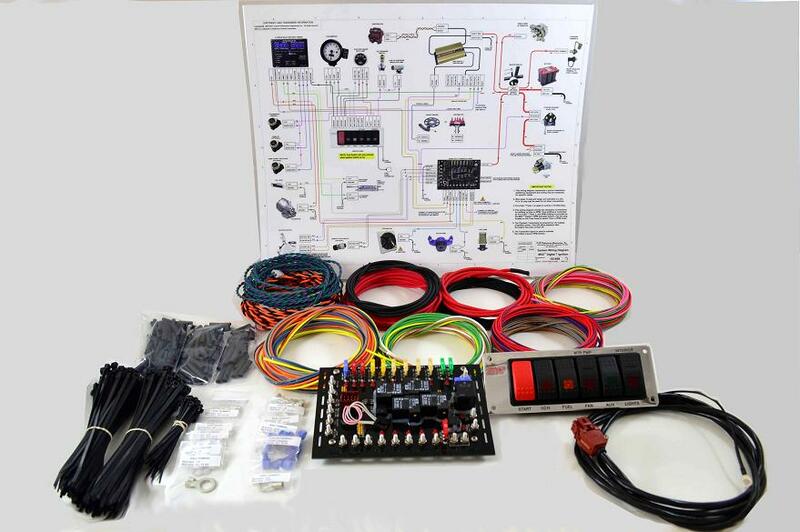 This is our best selling, top-of-the-line complete wiring system for your race car. No other kit can compare at any price!!! 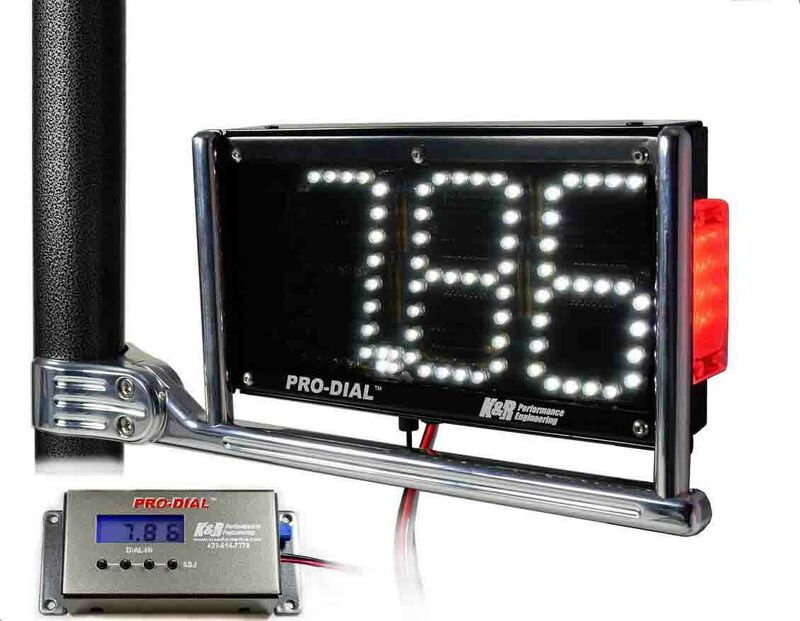 SMALL IN SIZE – HUGE IN FEATURES *PRO-DIAL dial board outputs to control up to TWO PRO-DIAL dial boards!